A drone flying near the Newark Liberty International Airport caused the Federal Aviation Administration to halt air traffic for about 30 minutes at the New Jersey airport Tuesday. “The impact to our operations has been minimal so far. We are working closely with the airport and the FAA to return our operations to normal as quickly as possible,” United Continental Holdings Inc. said in a statement, according to The Wall Street Journal. Flights leaving Newark were not delayed, though some flights were diverted away from Newark as a result of the halt in operations. A spokesman for the Port Authority of New York and New Jersey told WSJ he did not know how many flights had been affected by the halt on incoming air traffic. 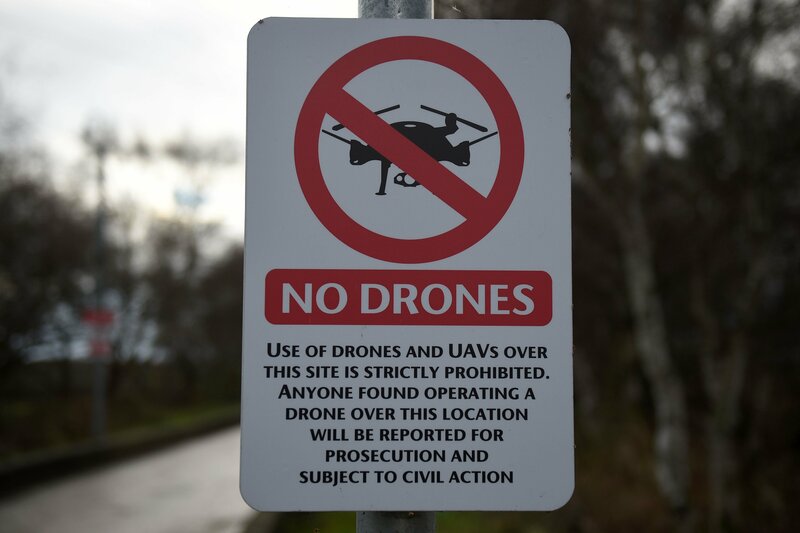 The incident was not nearly as disruptive as the recent halt in operations at Gatwick Airport, Britain’s busiest airport, that was deliberately caused with multiple drones. The deliberate drone sabotage on Gatwick’s operations in December affected more than 100,000 passengers on more than 100 flights. FAA regulations for small unmanned aircraft operations mandate that small drones cannot be flown above 400 feet and cannot be flown at or within five miles of an airport.